From sea to shining sea, liberal weenies have found a new club with which to bash President Trump. 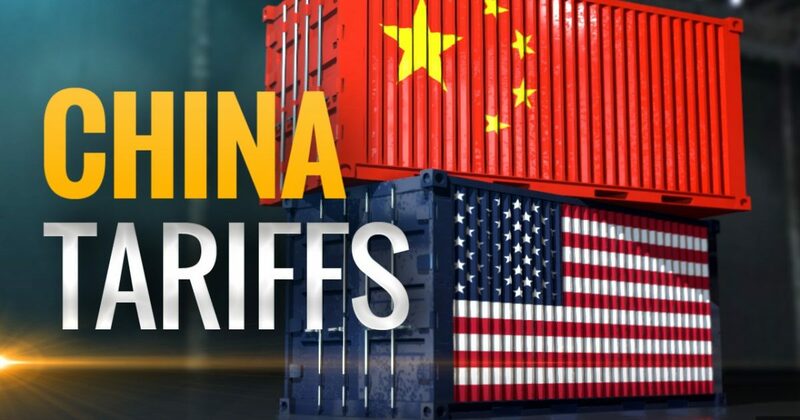 They are screaming foul because China, in retaliation to the president’s tariffs on steel and aluminum, has imposed import tariffs on American agricultural products, which may wind up hurting some farmers. The Chinese have every right to do that but in the end it may prove to be very stupid. They simply cannot win a trade war with the United States, for one simple reason. As I have said many times in the past in support of a vigorous trade policy which includes strong import tariffs, the most valuable thing in the history of the world is the American consumer market, and for decades We the People have been giving it away for free while allowing our trade partners to control the trade relationship. Not smart! In so doing, we have made nations such as Japan and China very prosperous at the expense of our own economy. Because the Chinese MUST have access to the American consumer market as that is what is driving their prosperous economy, they simply cannot win a tariff war with the US. Access to our consumer market is essential for the Chinese. They cannot survive economically without it. The US, however, does not need the Chinese consumer market. The Chinese economy relies heavily on exports, especially to the United States. A few farmers may see a drop in their export business. Their losses can be subsidized. The bottom line is the US steel and aluminum industries are coming back with a welcome ferocity. The net effect? All good. My response to the liberal weenies whining about farmers being hurt is…. We can easily subsidize farmers’ losses with the income from tariffs the Chinese pay on aluminum and steel. We have been subsidizing farmers for decades. So shut up already! It is all about controlling the trade relationship. We can tweak the tariffs and subsidize losses by farmers, but we MUST control the trade relationship or our partners will control it.